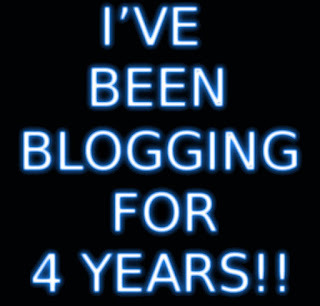 4 years has passed since I created this blog and started blogging on it, I take this moment to look back on my 4 year career as a blogger. This blog had many names in this short period, I think it stands a witness on my development as a blogger and level of perspective I had at each phase. I have been true to the cause of this blog, to provide support for problems that doesn’t exist any where on the web, and also to blog about the things that interest me and I feel that is both exciting and useful. Almost there but not quite! I really wanted to reach the 100,000 views mark around the time of the anniversary, but sadly I fell short of that milestone,(reached 82.000 views this morning!) I’d like to take the opportunity to announce that I will be making a video to celebrate the 100K milestone, whenever it happens! In that post I will reveal some of my blogging secrets and talk about some things never shared before on this blog! I’d say that in the last year I began to understand the importance of Search Engine Optimization and what impact it could have on my blog, combined with a solid promotion strategy on social media, and the fact is: I can’t blog as often as I did because I’m busy with promoting the blog and getting the word out! What's the use of great content if no one is reading it? I hope I can balance the two very soon! This blog has my journey and lists a lot of the skills I learned and the tricks I know, I use it as a personal database that I go back to whenever I need to get something done! Getting people to comments is still tricky tho! I think the CAPTCHA and security measures are driving people off, it’s not as easy as making a Facebook comment! (Like many bloggers I think that Facebook has killed the blogging scene). I still want more engaged users to comment on my blog and interact with the content. I decided to open the comments section without captcha, I know this is a bad call but at this point, I need more fan interaction and I think the captcha is driving readers off (it's getting annoying with the road signs and stuff!). Over the past year there has been a change of hands with domains, I made a full postabout the topic, I’d say it was good move at the wrong time! And I still want to have my own blog which I build myself from scratch, one day! I have added a lot of Arabic content to my blog, while some of it is translation of English content, and some of it is unique content that has driven a ton of traffic to my blog! I even translated the interface of Codelobster, a popular PHP IDE for Windows. I’m glad I achieved a goal from last year! Feel free to compare this blog post with the one from last year’s anniversary. As for “dual boot”, I am only mentioning this because the post brought it up, it’s not my best idea, and a part of growth is being critical of old ideas, I find the idea of a main system (host) with a secondary system (guest) running on virtual machine to be very suiting for my current needs, until further notice. 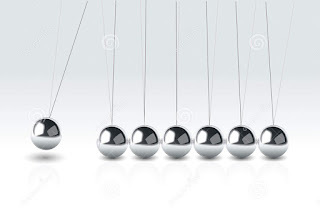 You might notice that my reviews of tools and new software are decreasing, and that’s true! I think I’ve found my place, and I’d like to settle a little bit and get myself acquainted with the tools I have right now, creating this sense of stability is important for my productivity and my entire creative process! 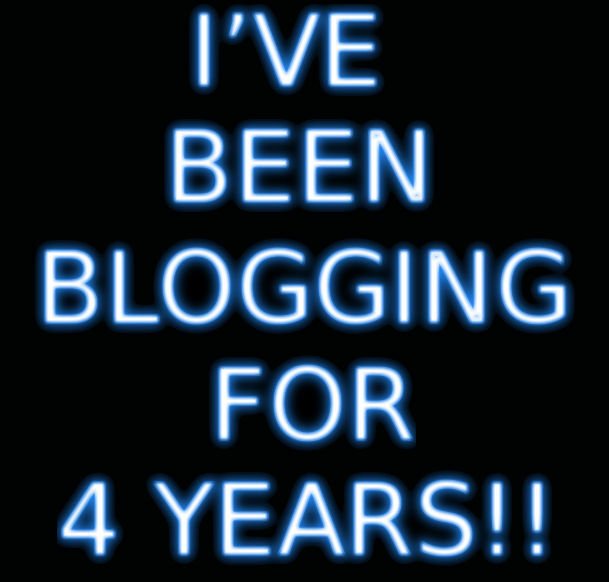 Because I do other things than blogging of course! And I need a set of tools I’m capable of using without a steep learning curve, so my learning and growth is consistent and progressive. Until another site update, let me know what do you have to say in the comments section below! Hello there anon, as long as you secure your gmail account your blog should be fine, and I recommend weekly backups of your blog to a local drive or remote location (not Google based), backups can be accessed from the settings.